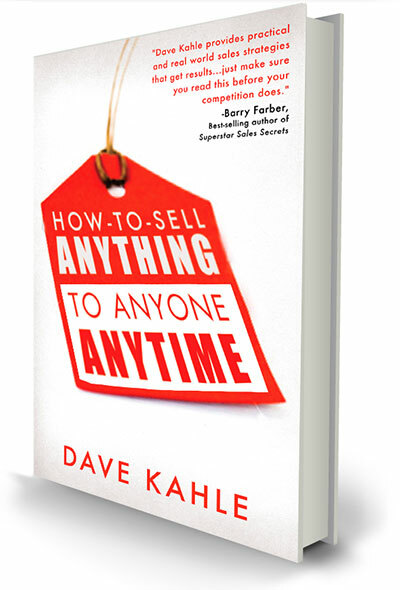 How to Sell Anything, To Anyone, Anytime is THE book you need to boost your sales. Not your typical book on “selling strategies”, this book is about employing a well structured approach to providing your customers with a credible, value-enhancing business relationship. Named one of the Top Five Business Books by getAbstract in the April, 2011 edition of Next, the customer magazine by PriceWaterhouseCoopers. Named one of the Top Five Business Books by Handelsblatt, the biggest German-language business and finance newspaper. Named one of the top Ten English Business books in Austria by WirtschaftsBlatt, Austria’s only business daily. Translated into Malaysian English, and available in Malaysia. Translated into both Complex and Simplified Chinese, and available throughout China. Translated into Latin American Spanish, and available throughout Latin America. Available in Malaysian English in Malaysia and Singapore. Available in a Kindle edition in Germany, Italy and the U.K.
Sound impossible? Well, it’s not. You too can learn how to sell anything to anyone! Maybe you want to sell yourself to a prospective employer; or maybe you want to attract more customers to your small business, or start an Internet business, or make more money in your current sales position. There is a way to do it. Regardless of what you sell, who your customers are, or whether they buy from you in person, online or over the phone, there is a fundamental process that applies to every selling situation. If you can understand and master that process, you’ll be able to sell anything to anyone. How to Sell Anything to Anyone Anytime unveils that process using familiar selling situations and everyday language ― making it easy for you to sell anything. Even veteran salespeople will discover insights in this book that unveil mysteries of how to help people buy. You’ll understand the sales process more clearly, and be equipped to implement it more effectively. You’ll be able to sell, and to sell better! Dave Kahle writes in a very accessible, conversational style that is easy to understand, and has a master teacher’s ability to make even difficult concepts easy to grasp and easier to implement. You’ll be eager to launch your own sales effort, or supercharge a current effort before you are half way through the book. How to Sell Anything to Anyone Anytime is destined to be one of the classic sales books of all time. The world is full of sales books, but none have this depth of insight and real-world wisdom, made this easy to understand and easy to implement. You’ll be amazed at how many ideas you gain to improve your sales, and how easy these powerful principles and practices are to implement. Before you are halfway through the book, you’ll want to rush ahead and develop your own selling system. This book is in a class by itself. Review the international recommendations below. Take the next step to boost your sales. Whether you are an individual sales person, or a small business owner, the ideas in this book will help you instill a powerful sales process to multiply your sales. Take advantage of our limited time offer. Only $14.99! plus shipping Buy it Now! It is amazing to me how many times a day it comes back to me when I am talking to people and give them advice that was in the book. Once published, I will buy one for every salesperson and every sales manager we have. If you can’t win after reading this, you need to be doing something else with your time. – Doug Rathbun, Vice President of Sales & Marketing Lumbermen’s, Inc.
How to Sell Anything to Anyone Anytime reads like a well thought out business plan for selling, including the tools and methodology for executing the plan. Dave Kahle uses a common sense approach and situational examples that are easy for any reader to comprehend. This is a worthwhile book for anyone responsible for generating revenue. – Bruce Droge, Sr. Vice President, Barr-Thorp Electric Co. This is the ultimate sales resource for sales people, sales manager and sales executives. 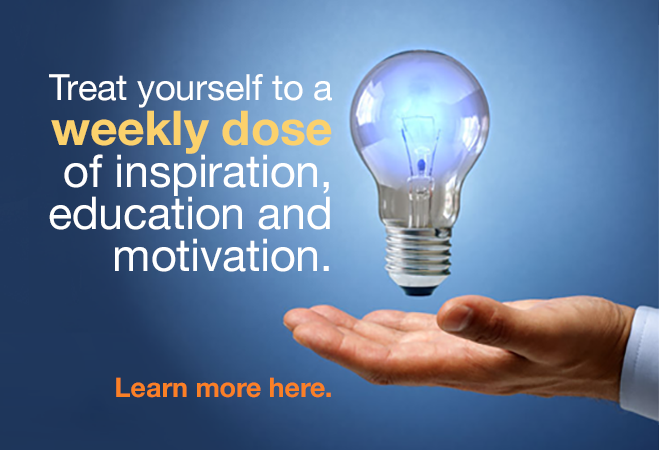 Over 190 video lessons specifically designed to help you grow your business and boost your career. All made instantly available and readily accessible. learn more about The SRC! Dave Kahle was the #1 salesperson in America for two separate companies in two different industries. Over the last 21 years, Kahle has perfected the art of sales systems.